While I am still contemplating whether to put this bag on my wishlist, I can't help but notice how beautifully it falls when carried. 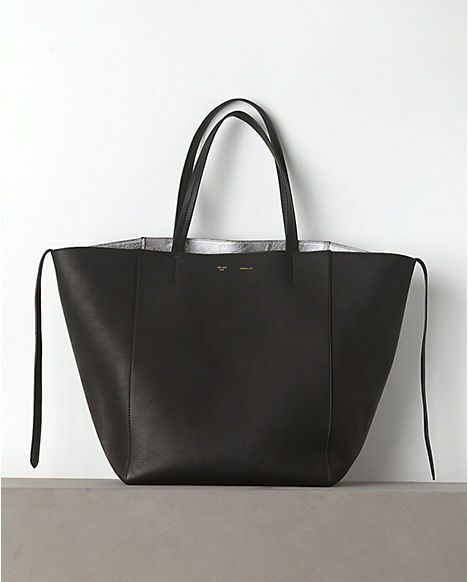 I mean, the normal Céline phantom has become so mainstream, I'd rather get something else. Okay, take a look at this photo of Fergie toting around hers in taupe. These three should be part of Winter 2012 Collection. 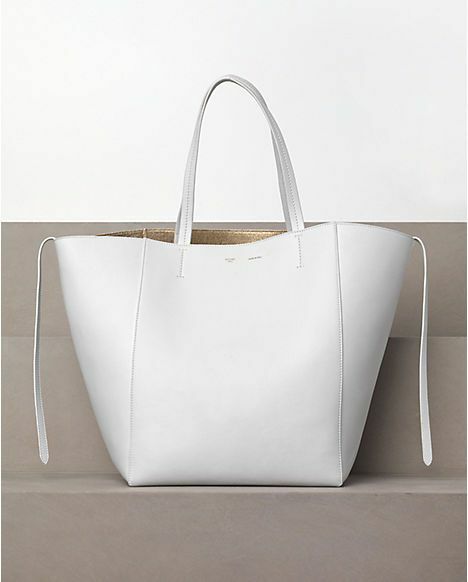 I'm not sure about the metallic lining inside, but before I decided to write this post, I actually have seen the bag only from the pictures released by Céline on their website. But seeing pictures of it when carried is something else. The bag which pulls details from the well known Phantom bag and the Cabas bag looks so naturally slouchy and roomy, simply perfect with those external tassels and small clutch bag attachment. The bag retails for around $2,000-$2,100USD. But if you're in Singapore, perhaps you might want to check Kepris.com regularly for better deals. What do you think? The metallic interiors are gorgeous, though I would probably prefer a hybrid of white with silver interior? i'm dreaming of a Cèline for so long now! 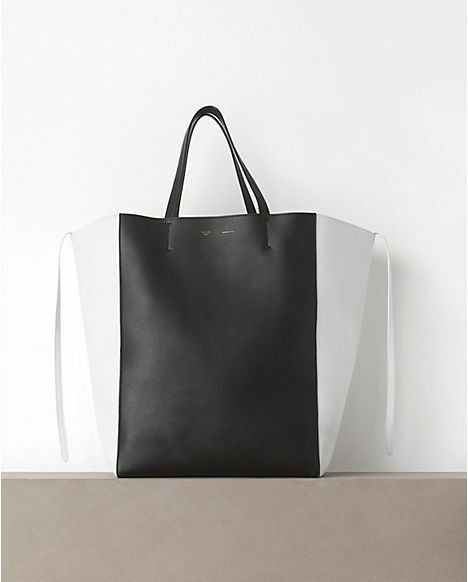 These are seriously amazing and would be lovely to add to my Celine family, but my credit card will cry blood if I get one.